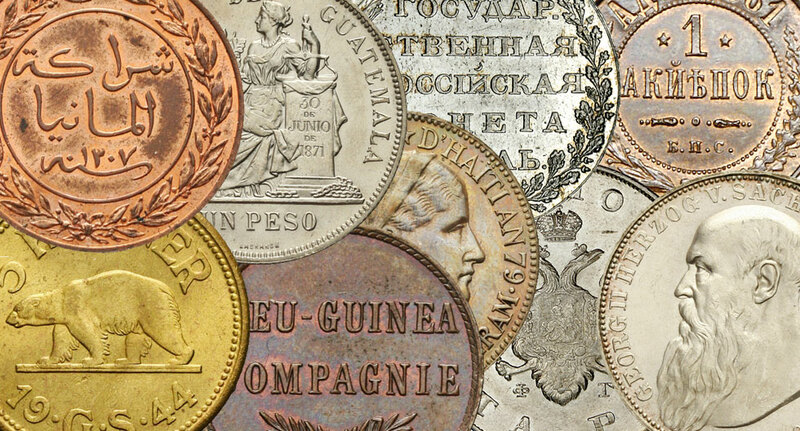 Antiquity is the most challenging and demanding numismatic section due to its coin uniqueness and description. 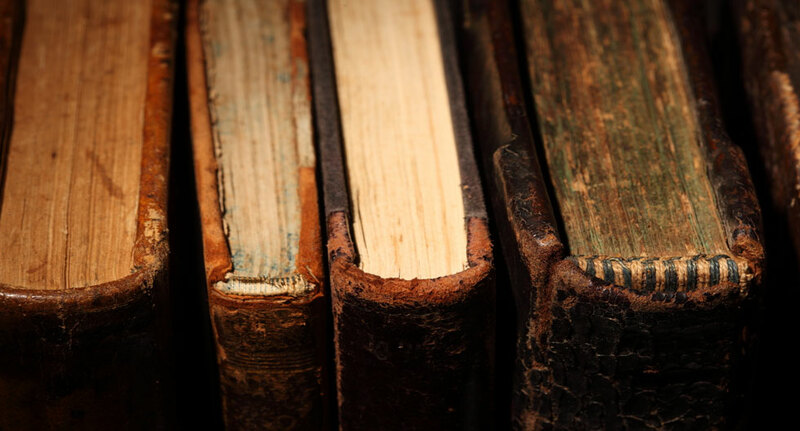 All our coins come with a lifetime guarantee of authenticity. 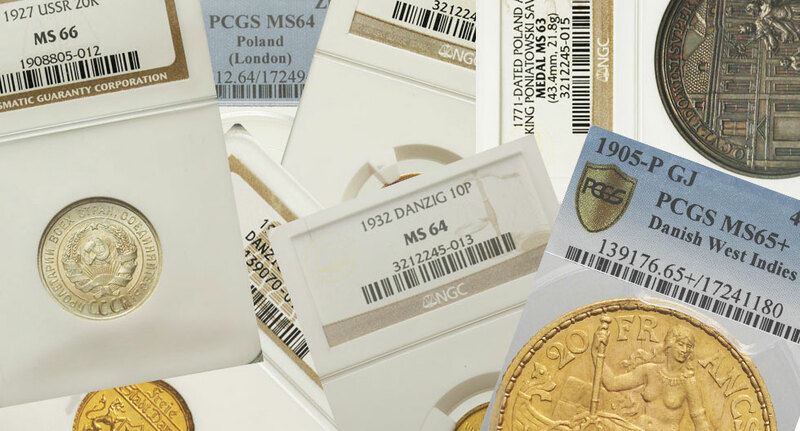 Many collectors have taken advantage of our offer to create and expand their numismatic collections with coins of rare and often good or fine condition.